Frank Garrahan joined the PBD team in 2001. During his tenure, Frank has held a number of positions at PBD including Accounting Services Manager, Premium Services Manager and Operations Manager. In his current role as Director of Process Improvement, Frank oversees the review and improvements made to existing processes and procedures as well as the implementation of new processes. In 2006, Frank led PBD’s SNAP (Seeking New and Accurate Processes/Procedures) initiative which required the review and flowcharting of all of PBD’s processes and resulted in PBD EasyAccess and the redesign of order entry screens based on data gained through extensive call monitoring, group meetings and time studies. 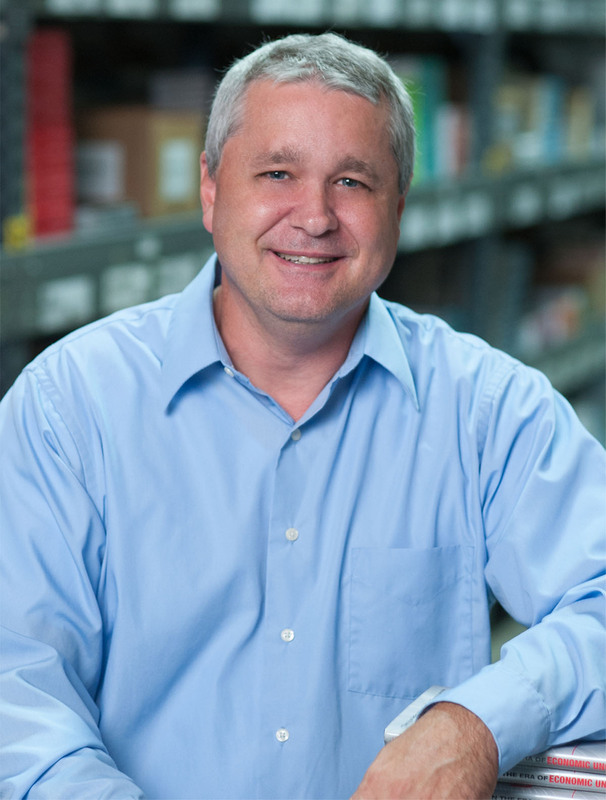 Most recently, Frank was heavily involved in the successful upgrade of PBD’s ERP system. Frank studied Business Administration and Management at Count College of Morris. He earned his Computer and Information Sciences and Support Services Technical Certification from Dover Business College and is a Six Sigma Green Belt. Outside of work, Frank enjoys woodworking, hiking and coaching baseball.